BEWILDERED HERD MLP – black vinyl - PRE-ORDER! 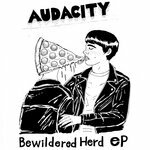 BEWILDERED HERD MLP – Limited white vinyl - PRE-ORDER! 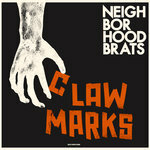 CLAW MARKS LP – Limited orange vinyl - PRE-ORDER! CLAW MARKS LP – black vinyl - PRE-ORDER! RECOVERY LP – RECOVERY LP Limited screenprinted sleeve. 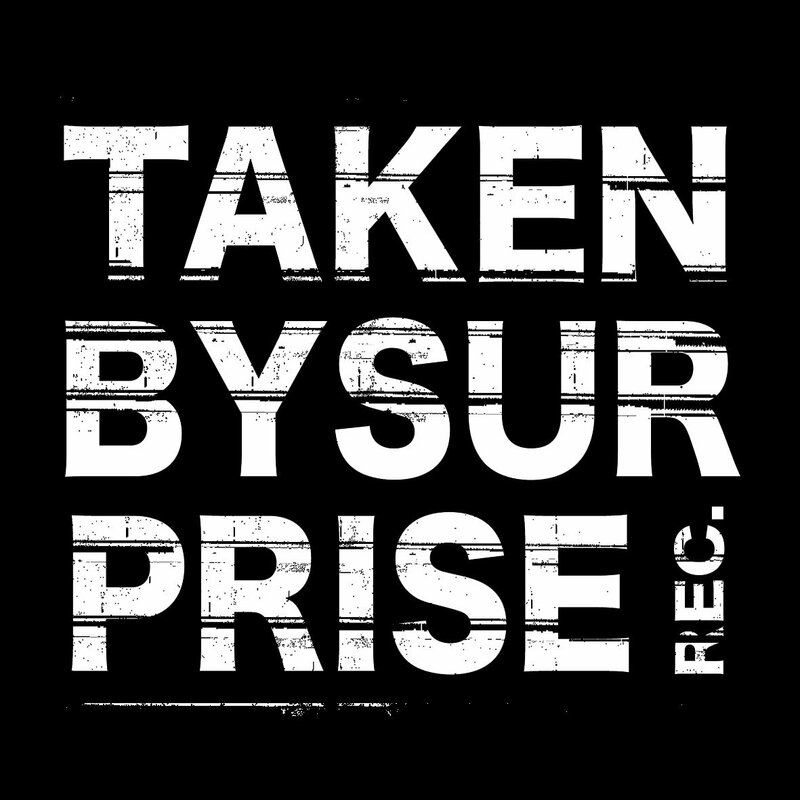 KID KILLER 7" – KID KILLER 7"
MNDTS / MTHRSCHLDRN split 7" – Split 7"
POSSESSION 7" – POSSESSION 7"
GRAVES 7" – AUTISTIC YOUTH - GRAVES 7"
SUSPICION 7" – SUSPICION 7"
SECOND 7" – SECOND 7"